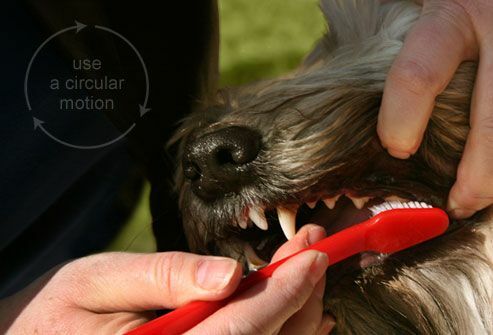 Are Your Dog’s Teeth Healthy? 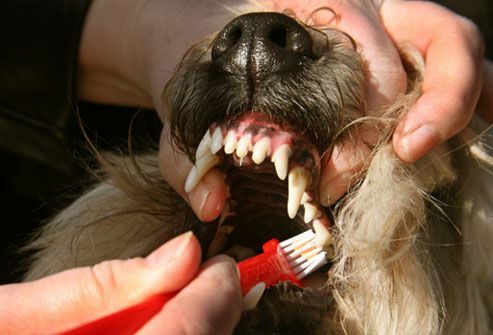 Brush your dog’s teeth when she’s calm and relaxed. Your goal: Set a routine. Working up to brushing daily is ideal. But if her mouth is healthy, even three days a week can make a difference. 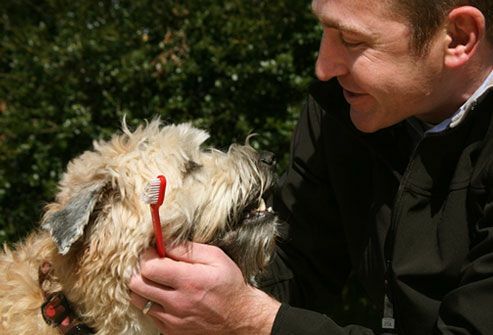 Without brushing, plaque can build up, putting your dog at risk for bad breath, gum disease, and tooth decay. It can also cause painful infection. Severe infection can spread, causing life-threatening conditions. 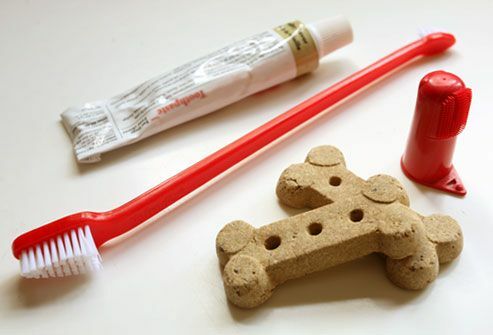 You’ll want to use a toothbrush made for dogs. The bristles are softer and specially angled. Finger brushes can work well for dogs under 30 pounds. 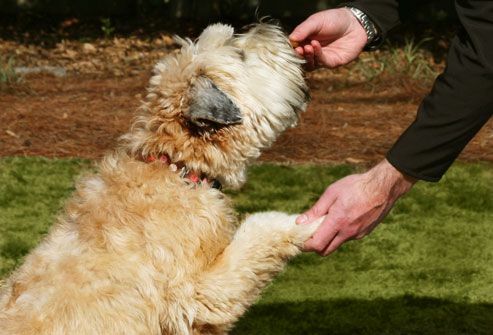 For larger dogs, longer handles can give you better reach. Be sure to use dog toothpaste, too. 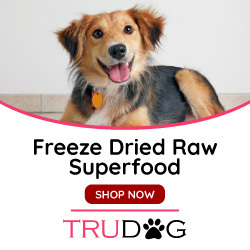 It comes in dog-friendly flavors like poultry or peanut butter. 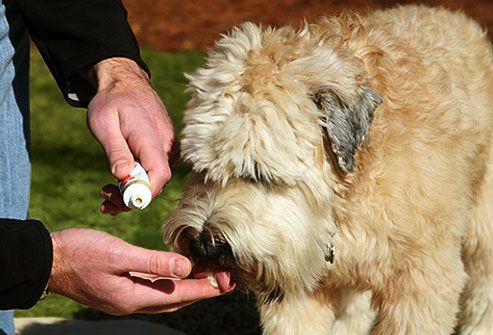 Never use human toothpaste; it contains ingredients that may hurt your dog’s stomach. Make sure you’re in a spot where your dog is comfortable. Don’t stand above your dog, hold her down, or take a threatening stance. Instead, try kneeling or sitting in front of or to the side of her. Gauge your dog’s anxiety level. If she seems upset, stop, and try again later. You may need to work on mastering each of the following steps over time. 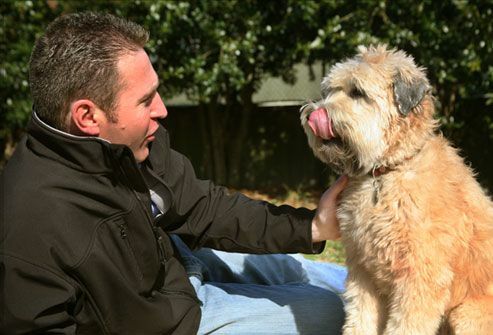 Test your dog’s willingness to have you touch her mouth by rubbing your finger along her upper gums and teeth. This will help her get used to the feel of something against her teeth. Use light pressure. You may need to get her comfortable with this over a few sessions before moving on. Put some dog toothpaste on your fingertip. Let your dog lick the toothpaste from your fingertip so that she can get used to the texture and taste. If after a few days she refuses to lick more toothpaste after her initial taste, try a different flavor. Hopefully, you’ll find one she sees as a treat. When pup is used to you opening and touching her mouth, start using the toothpaste and toothbrush together. Lift her upper lip. As you approach her teeth with the brush, angle the bristles so they reach the gum line. Placing them at a 45-degree angle against her teeth will help the bristles massage the gum line and clear away plaque. Brush in small circles, getting top and bottom on each side. As you move the bristles along the gum line, some light bleeding may occur. Slight bleeding every so often is OK. But ongoing or heavy bleeding may mean you’re brushing too aggressively or it may be a sign of gum disease. Speak with your vet for advice. Brush a few teeth at a time, working up to more each day. Aim for two minutes total. 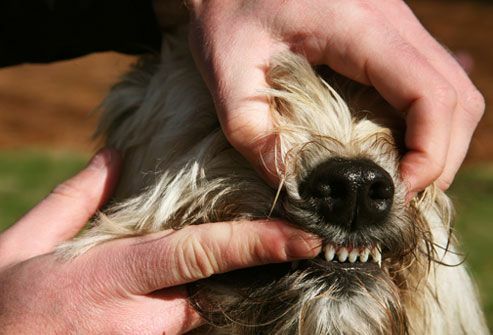 If your dog resists at first, try starting on the outsides of the canine and back teeth, where plaque tends to collect. If you can get the insides, great. But if you can’t get to them as well, don’t stress too much. Her coarse tongue helps keep that area cleaner. 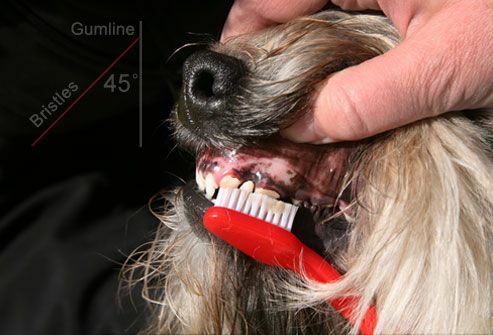 Keep the mood light while you’re brushing your dog’s teeth. Talk to her throughout your daily brushing, telling her exactly what you’re doing. Remind her what a good pup she is by stroking her jowls or patting her head. 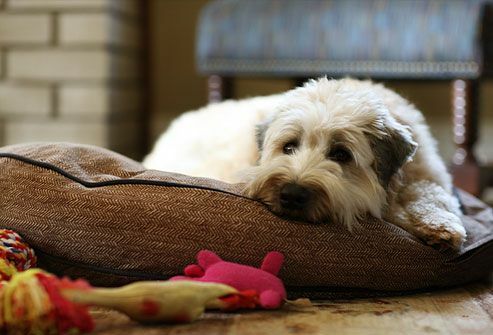 When you’re finished brushing your dog’s teeth, reward her with her favorite treat or extra attention. Always stop when everyone’s still having fun. Also remember that good dental care doesn’t end with brushing. Certain chews and treats can also help you fight plaque buildup. And don’t forget to schedule regular professional dental cleanings. 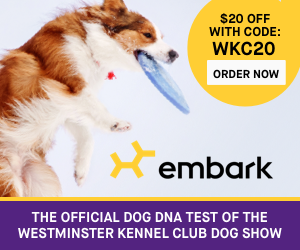 Talk with your vet about how often is right for your dog. Here are some pictures to help understand the complexity of good Dental Care. Much like humans, our fur babies need good dental habits to keep their “pearly Whites”! 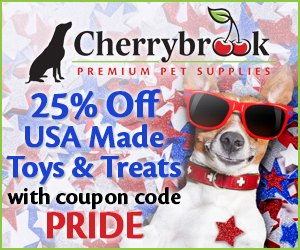 And Make sure you share your love with your pets each and every day! Thank you for your input. 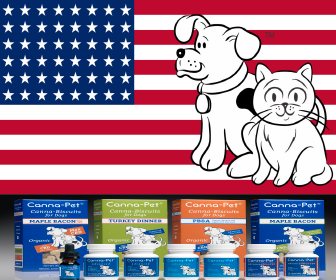 It is very important to the overall health of your pet to maintain their teeth and gums.